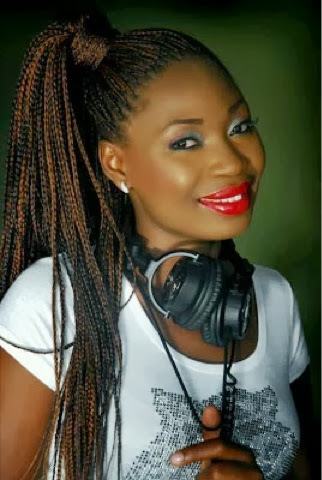 Many may not know this but talented On-air-personality Matse Uwatse Nnoli has been fired from her job as an On-Air-Personality with talk radio station Nigeria Info. In a statement just released she explains the reasons why she may have been sacked. Dear all, compliments of the day to you. I prefer to be silent on matters like this but since silence is assumed to be consent, I will not consent to my hard earned reputation being dragged to the gutters. I worked too hard for it. On the 2nd of September 2013 while on admission at First Consultant Medical Centre, Lagos. I received an email while on my sick bed, announcing my termination. Honestly, I was not angry but a bit shocked. I had been too sick lately due to my pregnancy and was not at my best but I expected my company to be supportive of me. Yes, I wanted them to be supportive of me because I had worked hard over the years to bring them much glory. I know that I will see all sorts of articles and comments to discredit me but I simply ask this of you all. If you have ever met me and I was unpleasant to you, feel free to vent but If you don’t know the real me and all you have heard are insinuations, hold your peace. God bless AIM Consultants, I learnt a lot from you and I am grateful. God bless us all!